Amazon Prime members! 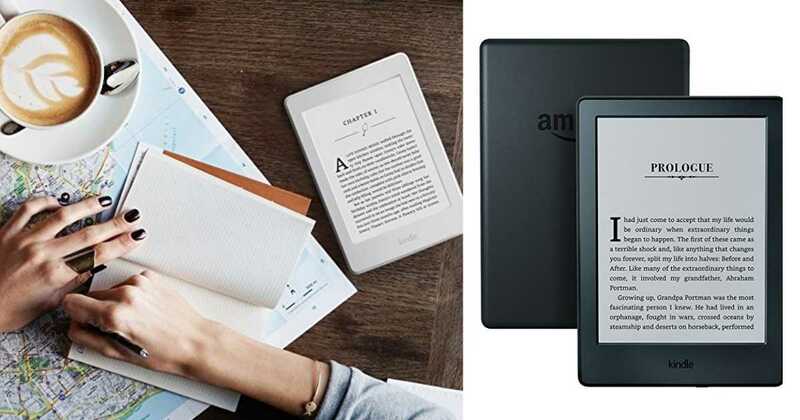 For today only, you can get good deals on a Kindle or a Kindle Paperwhite. This deal is valid for Prime members only. If you don’t have Prime, consider signing-up for a 30-day FREE trial. These offers are valid through today only. Shipping is FREE.